In a world where Soul Dancers are enslaved, Zarifah must over come corruption and lead the other dancers to freedom. Forced to harvest emotions from patrons each night she becomes addicted to happiness, which threatens to get in the way of a forbidden relationship with fellow dancer Torin and stop her from challenging the Regulators, the emotionless humans who feed on the emotions harvested. 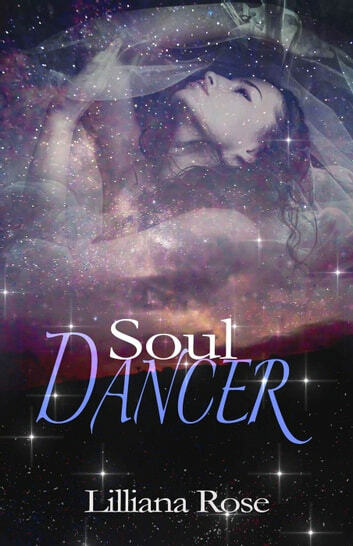 The future of the Soul Dancers depends on Zarifah being a leader, but she may not be the saviour the followers had hoped for.